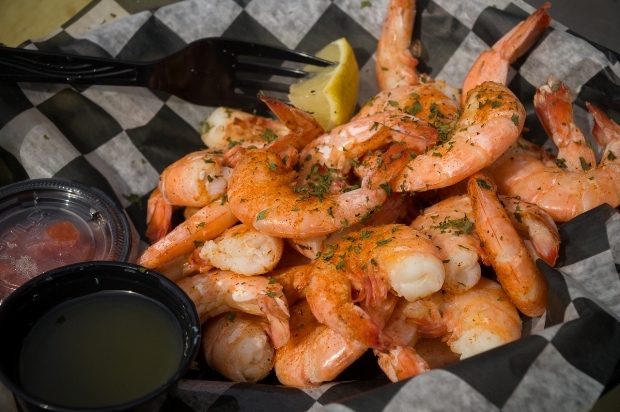 Join us at Foxy's where we are " Livin' on Island Time." 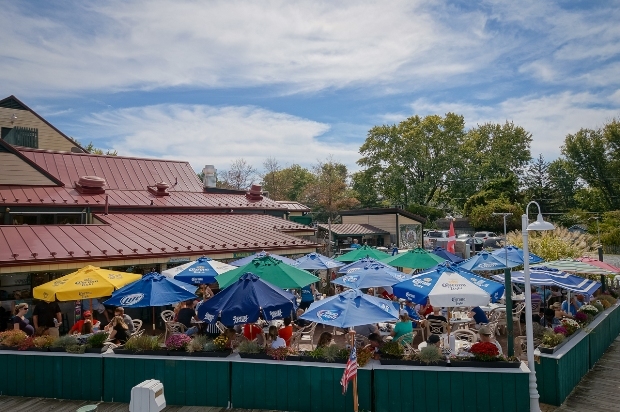 Foxy's offers a full bar right on the docks of St. Michaels Harbor. 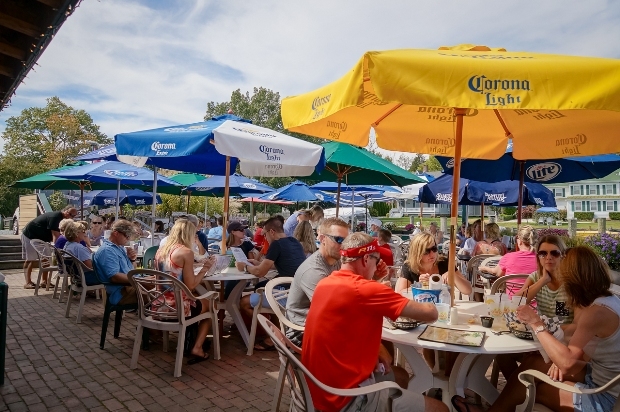 We specialize in a large craft beer selection, 15 Revolving Taps, your favorite frozen libations and cocktails galore. 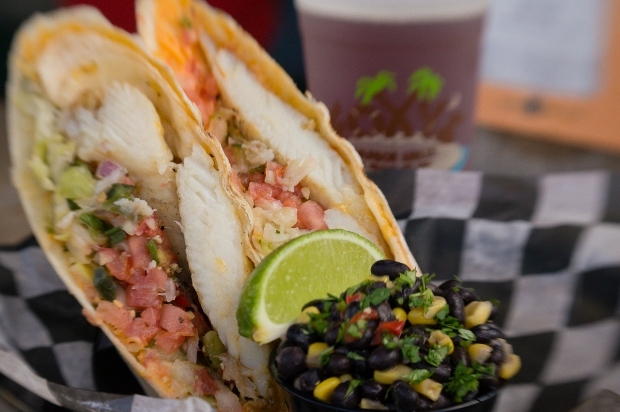 We also offer fresh steamed seafood, salads, soups, our famous fish taco and more. 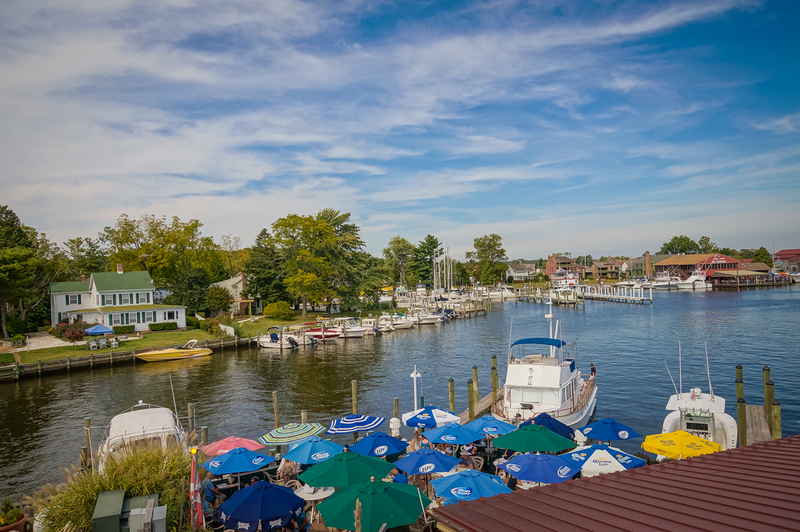 Our awesome staff prides itself on making your visit to our little harbor town memorable, fun and relaxing! Check our Facebook page for weekend music schedule and events. We can't wait to meet you ! Our last day for this season is November 5th. We will reopen in April.